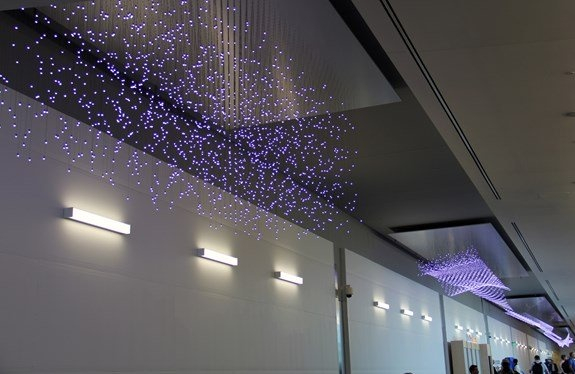 Artist and Light Engineer Jim Campbell’s Sculptural LED Light Installations #ArtTuesday « Adafruit Industries – Makers, hackers, artists, designers and engineers! 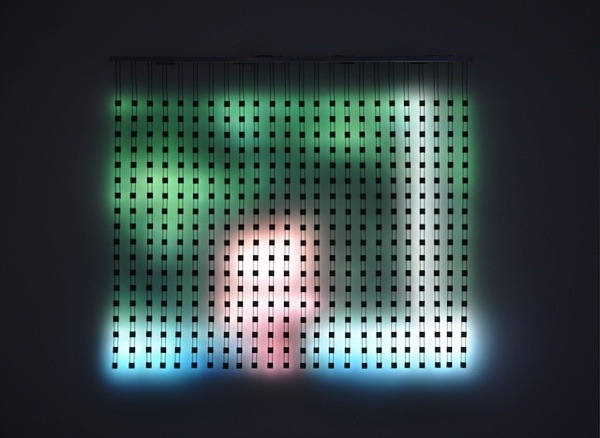 Artist Jim Campbell details the inspiration and custom electronics behind his new series of light installations currently on display at Bryce Wolkowitz Gallery in New York City. 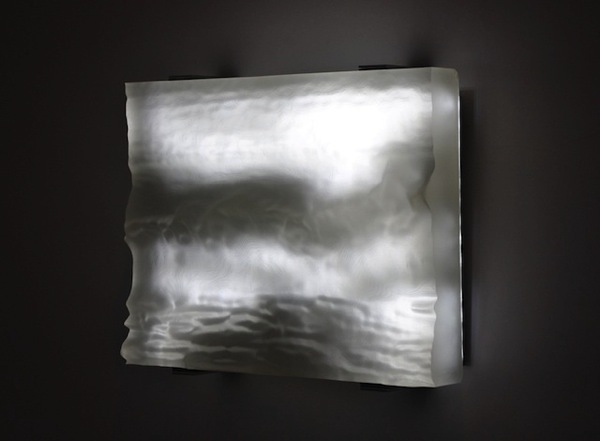 The exhibition ranges from LED panels that project ultra low-resolution Kodachrome home movies, to topographic LED sculptures created from transparent, molded resin. 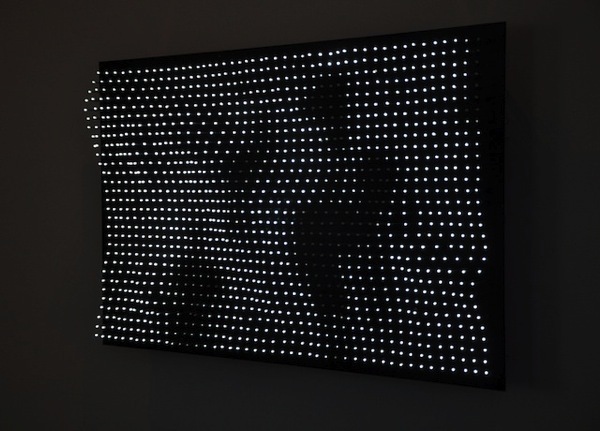 Even the Lumiére Brothers would glow over the work of artist and light engineer, Jim Campbell. The prolific pioneer of patchwork bulb-wiring’s career spans three decades, and his work keeps on getting better—the artist’s newest works have been called “consummate” and “transformative” by Art Daily after their debut this month at Bryce Wolkowitz Gallery. It goes without saying that the mastery of his specific genre of low resolution re-imagings, communicated through programmed bulbs and LEDs, is a practice thirty years in the making. Good thing he’s got a retrospective show coming up. Rhythms of Perception, the artist’s first major exhibition in a New York museum, brings a survey spanning his career in contemporary art to the Museum of the Moving Image on March 20, from his earliest pieces to his project in Madison Square Park and his new work, showcased in our documentary on the luminary (above! )….